Digisol Fast Ethernet Unmanaged Switch has been made to enhance network performance for both commercial & domestic purpose. It is considered to be perfect for enhancing bandwidth of small Ethernet groups. This Ethernet switch has plug & play function hence is easy to install. It is known to deliver excellent performance by increasing internet speed with up to 200Mbps of data transfer rate. 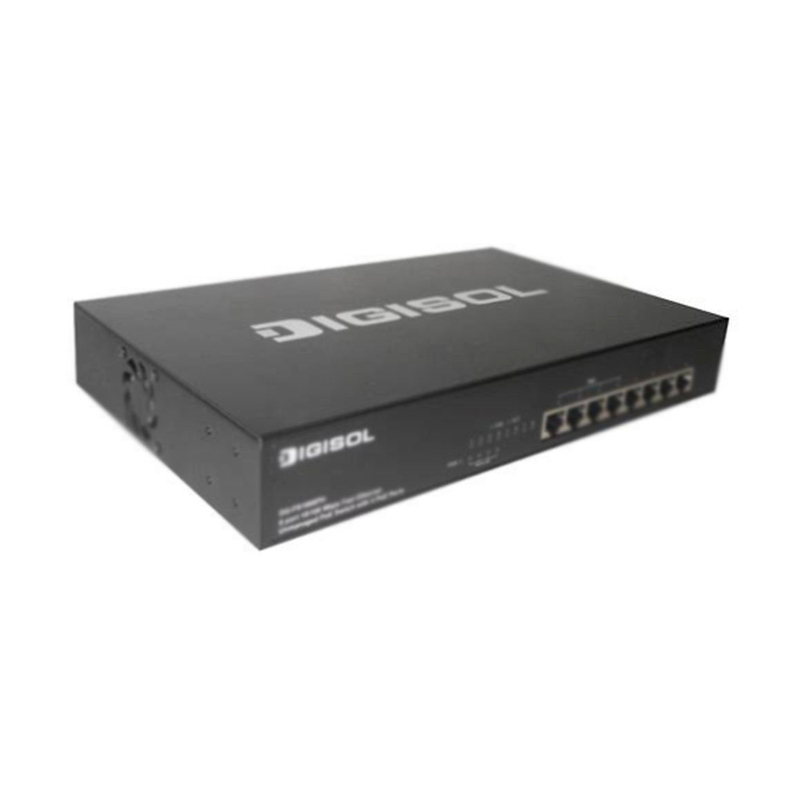 Digisol Fast Ethernet Unmanaged Switch has ability to automatically sense network speed and negotiate between full and half duplex. It automatically switches to standby mode when device at other end shuts down.